This award-winning artist, trained in illustration, has been published nationally, had fine art added to museum collections, teaches private classes and leads women’s visual journal retreats. 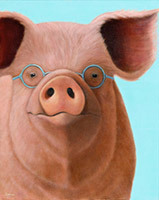 Ms. Frenett is a member of the Watercolor Society of Oregon, The Plein Air Society of Southern Oregon, California Watercolor Association, and is a Watercolor West Juried Member. 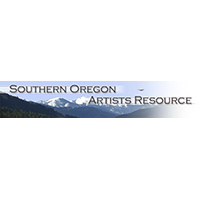 Know a Southern Oregon artist who you expected to find here? 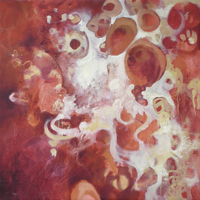 Share this page so others in the Southern Oregon art community can consider a listing too. Subscribe to our blog, Art Matters!, for local, state and national art news and announcements, and to our online art event calendar for delivery to your Google account or desktop calendar.